Get to Know the 2018 Homecoming Ambassadors | Grand Central Magazine | Your Campus. Your Story. 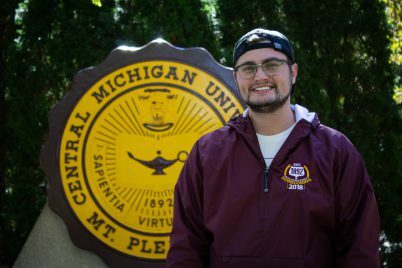 One of Central Michigan University’s biggest homecoming traditions are the homecoming ambassadors. Students that are chosen for this role are big leaders on campus and are involved in many Registered Student Organizations. This year’s homecoming ambassadors were: Bridgman senior Dan Harazin, Waterford senior Josh Geary, Randville senior Jade Driscoll, Marysville senior Morgan Clark and Royal Oak senior Harrison Watts. Despite this tradition, some students are unaware of what it actually means to be a homecoming ambassador. “I’m super honored. It’s weird to have this honor because no one really knows what it means. A homecoming ambassador is someone who represents CMU and who is passionate about CMU… being able to represent Central is really amazing,” said Watts. Watts is a marketing major with a minor in hospitality and leadership. One of his biggest passions is helping people. 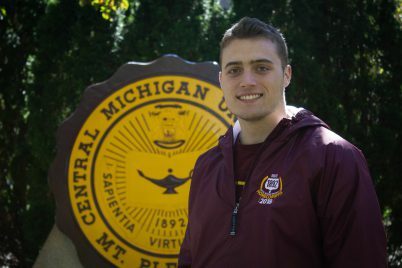 When he first came to Central Michigan University he was a quiet freshman. 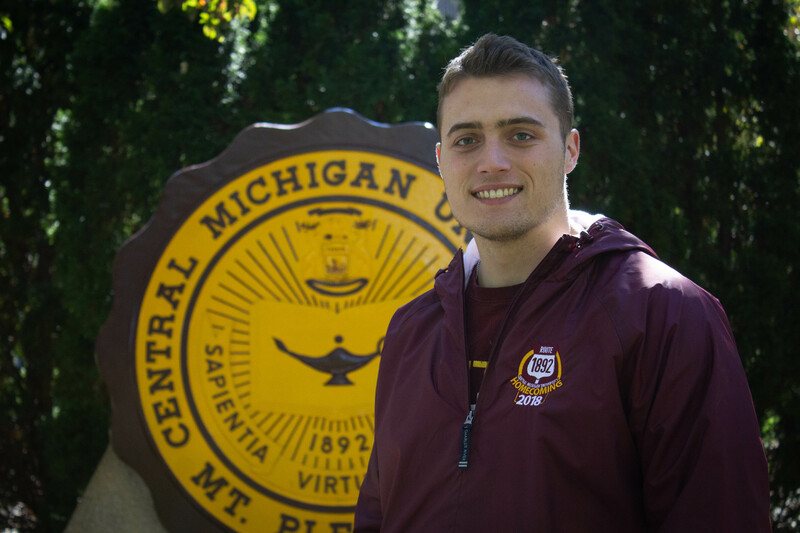 “Leadership Safari alone changed the course of my college career here at CMU. It showed me that there are so many ways to help students. I want to show students who went through the same phase, who were quiet and don’t want to get involved, that you can do something like this,” said Watts. The road to becoming an ambassador is an extensive process. Students must be nominated by an outside source in order to begin the homecoming ambassador application. 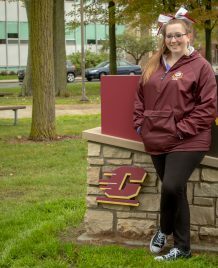 “I got that email last spring, I think, saying that I had been nominated by SGA. Then I had to fill out an application and then once the applications were submitted, they picked ten people out of those applications. Those ten people were brought in to do a presentation to a panel and then we got interviewed by that panel as well. From that process, they picked five people,” said Clark. 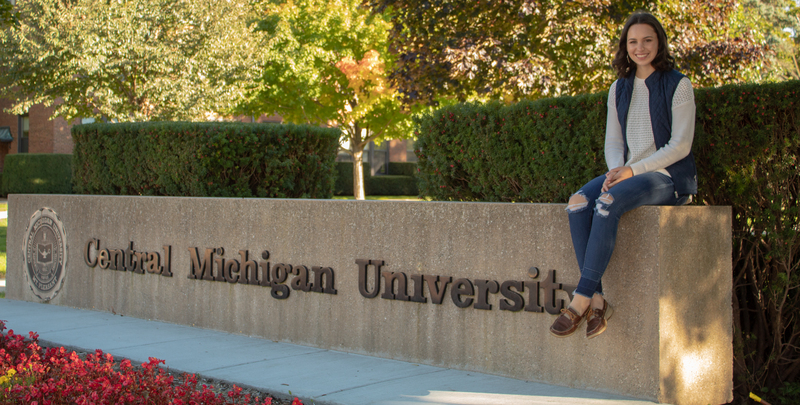 Becoming a Larzelere Hall resident assistant is what set Harazin on the right track to becoming a homecoming ambassador. He’s lived there all four years of his college career and has been an RA for the past two. He’s also studying sports management and Spanish for business. After the students are picked, the student body will then place their votes for the winner, known as the gold ambassador. All five ambassadors give back to Central Michigan University by volunteering around campus with games and trivia sessions with other students during the week of homecoming. “At each event we go and volunteer, like we’ll be timing different halls for events, we judged the chalking drawings, things like that. So once the committee plans it we help out from there,” said Driscoll. 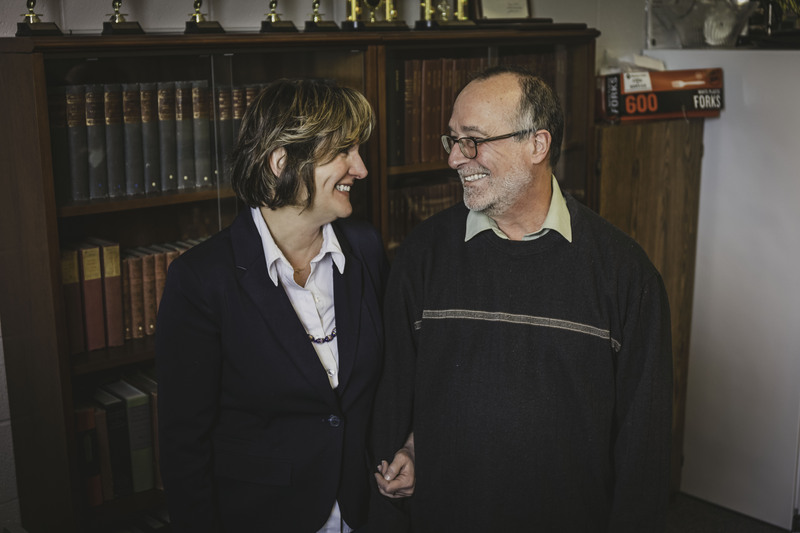 Becoming a homecoming ambassador can be a humbling and a reflective experience for some. 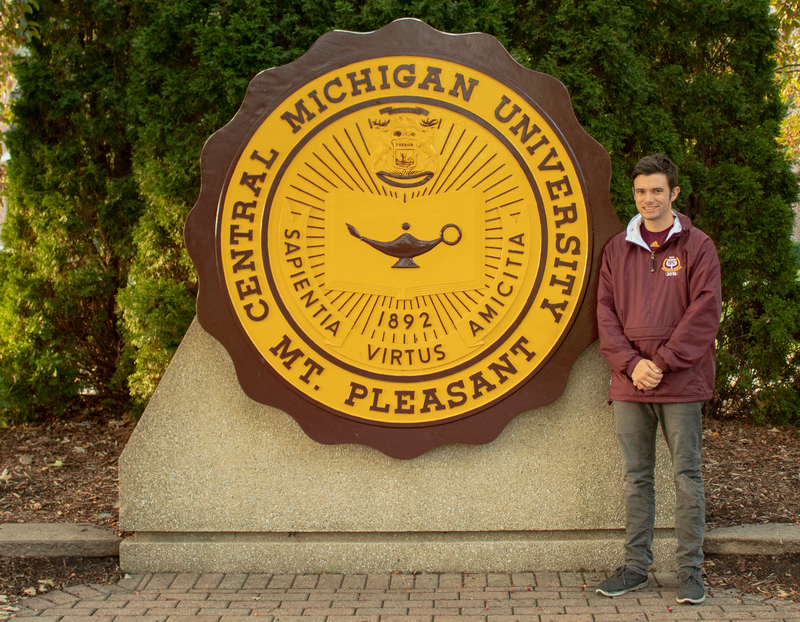 “I love CMU and it’s been my home for four years and it will always be a part of home for me. It’s been really reflective on everything that’s happened here, in my time here, like heartbreak, failure, like learning, all the ups and downs. It’s been like a very formative experience and I’m a lot different than I was when I got here four years ago. 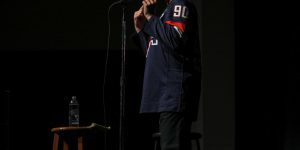 I’ve definitely changed for the better,” said Geary. The winner was announced during the halftime show at the homecoming football game against the Buffalo Bulls on Oct. 6, 2018. This year’s gold ambassador is Driscoll. Separator image Posted in Campus Life, Student Lifestyle and tagged with ambassadors, Cassie Wright, Homecoming, Juliana Kampf, tradition.